Drivers in Monroe looking for a new SUV for their daily commutes may find themselves comparing the Honda Pilot vs. Acura MDX. By comparing these two, you’ll find the Pilot offers you a more spacious and flexible interior, a great suite of safety features, all packaged together at a starting price you’ll love. 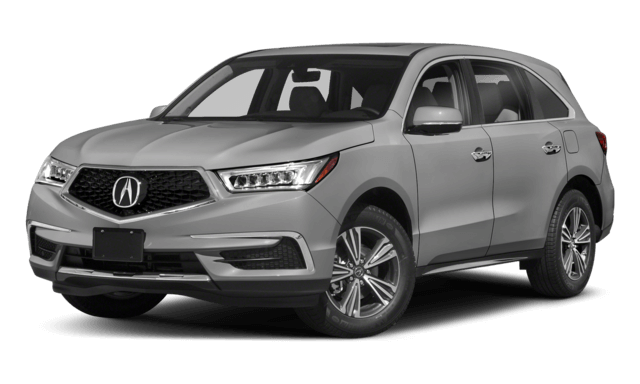 Here, we’ll break down the comparison in finer detail to help show you how the Honda Pilot shapes up against the Acura MDX, and why we think you’ll love having a Pilot of your own. Not only does the new 2019 Pilot afford Taylor drivers with more seating, you’ll also have a more flexible interior to work with, along with the interior space you need to feel comfortable. If you want an interior that will work with your needs, and form to fit your cargo, the Honda Pilot has you covered. Thanks to the 60/40 split-folding 2nd and 3rd row seats in the Honda Pilot, you can easily shift your interior to fit whatever cargo you need to transport, from groceries to a bike. You’ll also have more front headroom, shoulder room, and hip room. We think you’ll love what the 2019 Pilot can bring to your daily Southgate commutes. 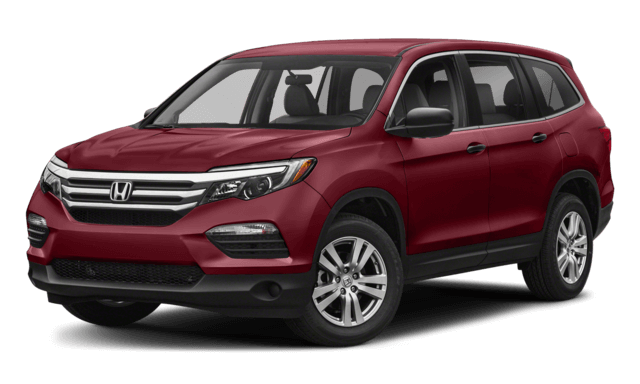 The Honda Pilot is a capable and versatile SUV that offers something for everyone, while also boasting respectable towing capabilities. Visit our dealership today to test drive one and feel the difference for yourself!